Seychelles’s 115 islands fall under two distinct groups. 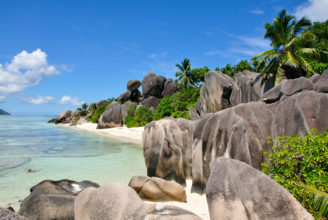 The tall granite, Inner Islands cluster lies mainly within the relatively shallow Seychelles’ plateau, 4° south of the equator and roughly 1800 km from the east coast of Africa. While the low-lying coralline cays, atolls and reef islands of the Outer Islands lie mainly beyond the plateau up to 10° south of the equator. The main 3 big islands are Mahe, Praslin & La Digue. There are 43 Inner Islands in all — 41 granitic and 2 coralline and a total of 72 coralline Outer Islands. 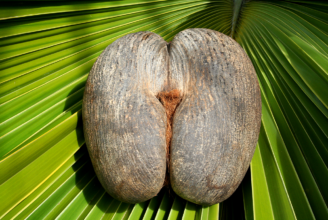 The Earth Trip offer tailor-made holidays to Seychelles so you can choose an island that fills your taste. 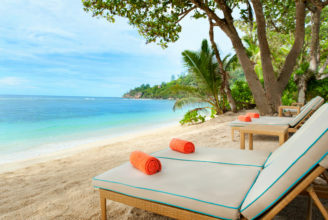 If you are dreaming of a perfect tropical escape, the largest of the Seychelles islands, Mahé is your next destination. La Digue is the fourth largest island in the Seychelles and is a popular destination for holiday makers seeking a taste of the traditional. 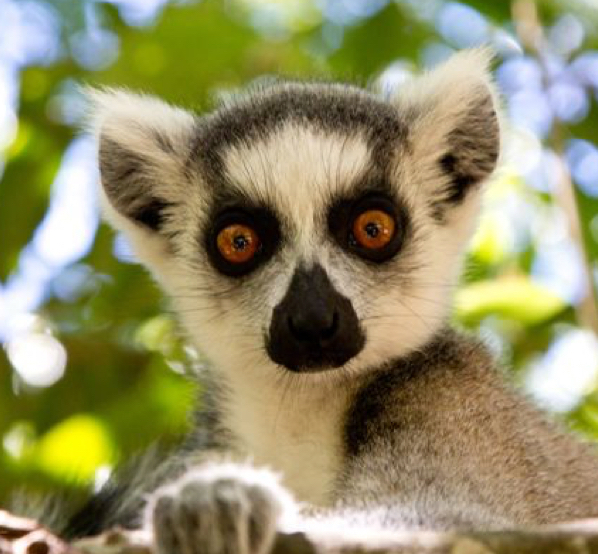 Praslin is a perfect tropical island with more than just sand and sea. 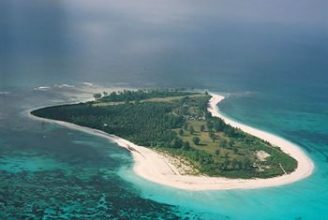 Bird Island is a true masterpiece of nature, right at the edge of where the Seychelles bank drops to depths of more than 1500 metres. The private islands of the Seychelles such as Sainte Anne, Cerf, Cousine, Bird, Fregate, Silhouette, North and Denis Islands offer something purely exclusive.